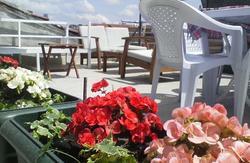 Hush Hostel Moda is an ideal place for travelers seeking the true spirit of Istanbul. We offer you fun, clean and affordable accommodations in newly renovated building in the heart of Kadikoy, a vibrant entertainment district full of indoor-outdoor bars, live music venues, shops, restaurants and cafes. A perfect area for backpackers! 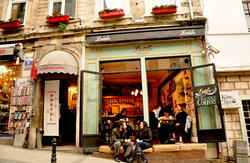 Discover Kadikoy District, meet the locals who color and enliven the real Istanbul. Feel the pulse of the city as you explore urban streets, hidden courtyards, local life and history. Located on the center of Kadikoy (in the historical bazaar), Hush Hostel Moda is in close proximity to a transportation hub that services the whole city, including the ferry which takes you to the European Side and historical sightseeing just in 20 minutes. The ferry over to Sultanahmet or Beyoglu is cheap, easy, and lends beautiful views of the city. 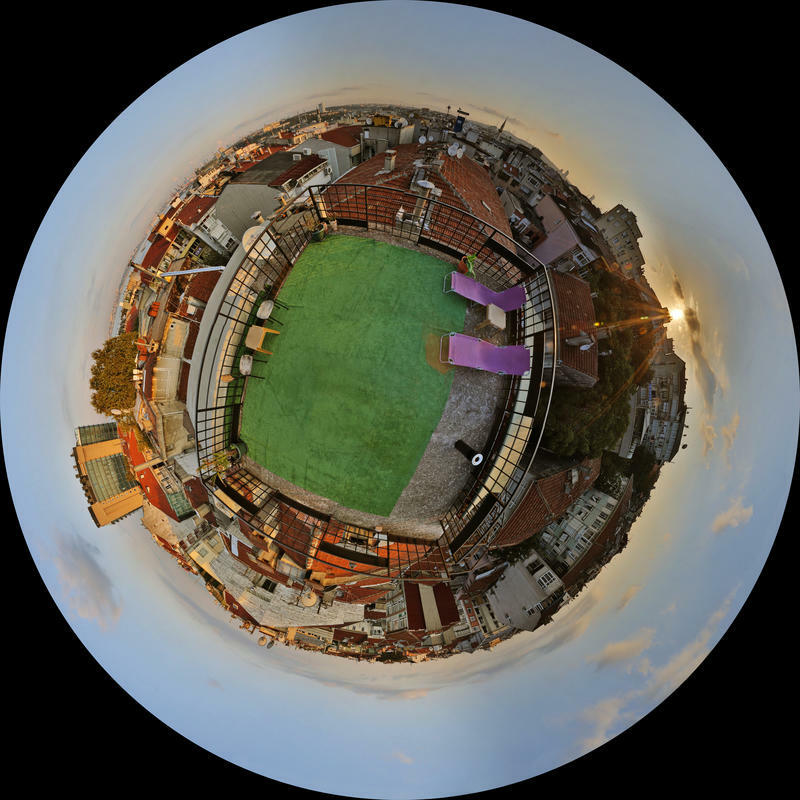 The common area of the hostel consists of a rooftop terrace bar with a panoramic view of the city and the historical peninsula. 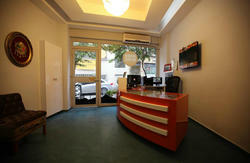 In Hush Hostel Moda we have Private Rooms and Dormotories. Private Rooms can be booked for Single, Double, Twin and Triple stays. Four of the Private Rooms are En Suite, with bathroom and air conditioning. Other Private Rooms have fans and share bathroom facilities. Dorms can accommodate 4, 6 and 8 people. Private lockers and bed linens are free of charge for all dorm guests. The common areas are spacious with two open air terraces and a rooftop bar. Free breakfast is served every morning at the rooftop bar. Wi-fi is accessible in the whole building and free of charge. Reception is open for 24 hours, so late check in and early check out are possible. The main entrance and all rooms are accessed by electronic cards that are provided only to registered guests. All common areas are monitored by CCTV.